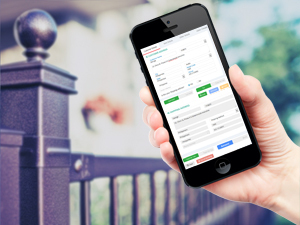 RentalSaaS is a beautiful Rental Management System designed to make life easy for you and your business. 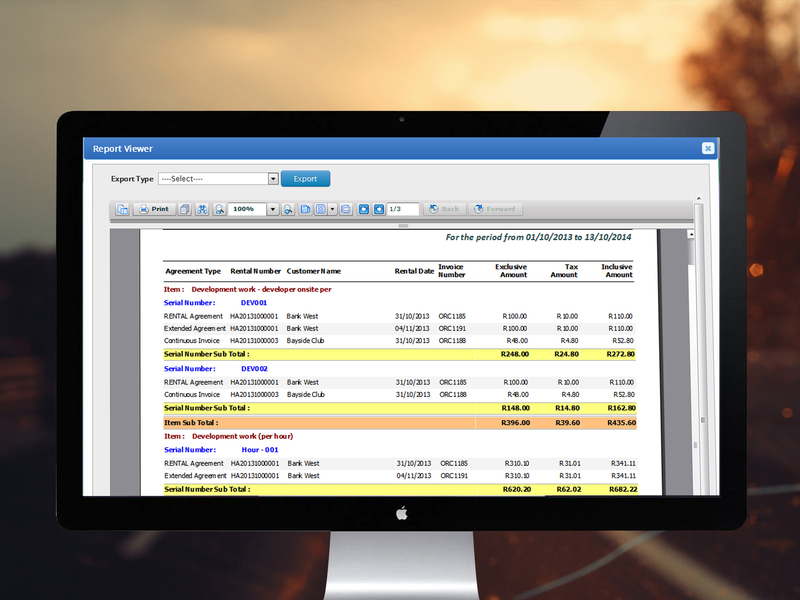 RentalSaaS is an add-on to your accounting system, wrap up accounting system with web base system therefore requires base data to be available in your accounting system such as Inventory, Suppliers, Customers, GL Account codes, Tax codes, etc. 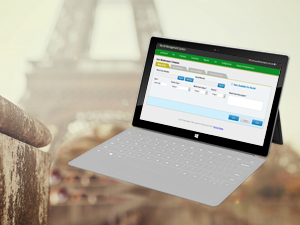 It allows users to do booking, transactions and generate reports to get exact status of business. a) Invoicing at the click of a button. b) Maintenance of special pricing for different types of hires (inc. DVA). c) Identification of when hires are due to be returned. d) Maintenance of short term and long term hires. e) Tracking equipment maintenance and service history. 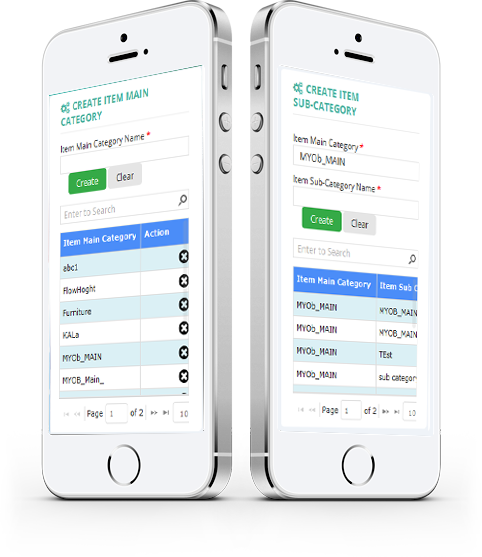 a) Maintain and track inventory quantity for all party goods. b) Send out customer quotes at the click of a button. c) Track short term and long term hires. a) Invoice at the click of a button. b) Maintain special pricing for different types of hires. c) Identify when hires are due to be returned. d) Maintain short term and long term hires. e) Track equipment maintenance and service history. 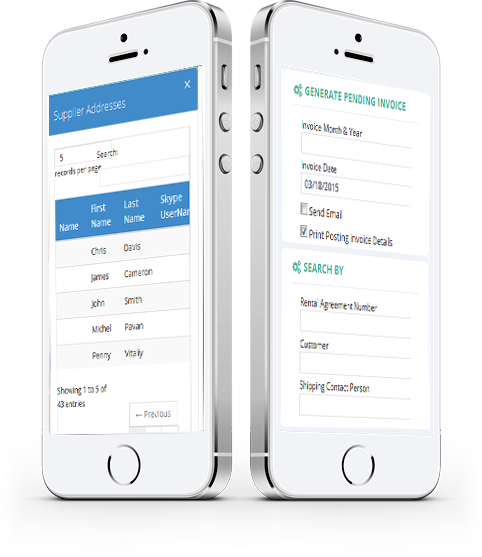 a) Eliminate guesswork on item availability, know accurately when hires/rentals are due to be returned. a) Eliminate business risk with proper details on Equipment maintenance and service history. b) Maintain short term and long term rentals. c) Maintain Accessories and packages to be included. d) Immediately post transactions to accounting system (Xero, MYOB, Quickbooks etc.). a) Maintain scaffolding equipment inventory in terms of quantities (eg 100 metres or feet) rather than individual pieces. 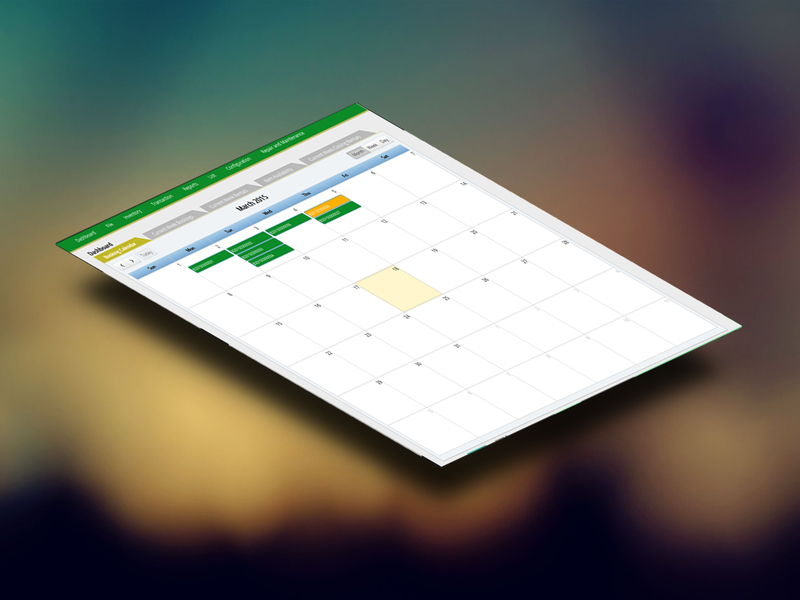 b) Reduce days of manual invoicing to minutes for long-term / month end invoicing at the click of a button. c) Save hours every week and eliminate redundant data entry with direct integration to your accounting system. d) Create open-ended transactions when return dates are unknown and invoice on regular basis. e) Eliminate guesswork on item availability; know accurately when hires/rentals are due to be returned. f) Eliminate business risk with proper details on Equipment maintenance and service history. g) Maintain short term and long term rentals. a) Maintain and track inventory quantity for all event goods. d) Immediately post transactions to accounting systems(Xero, MYOB, Quickbooks etc.). e) Maintain details of trade shows (including start/end dates) and apply them for multiple rentals. 7. 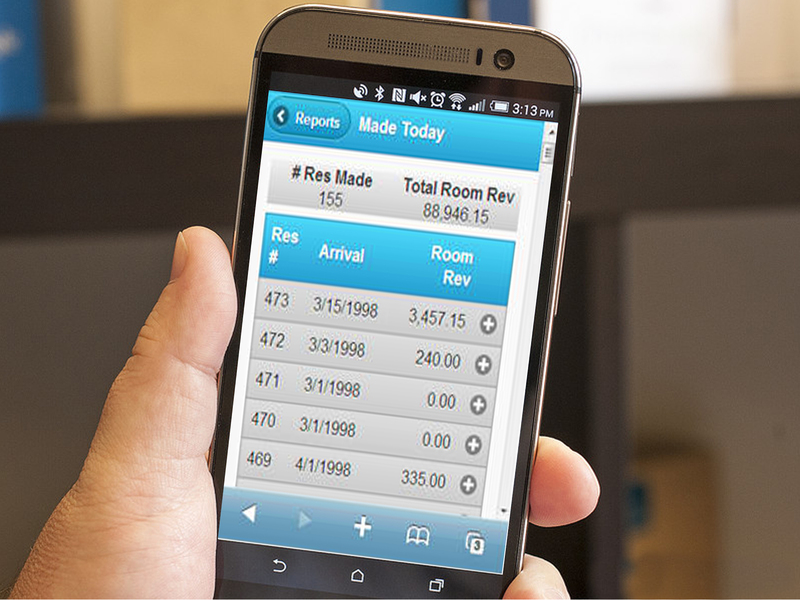 Audio / Visual Equipment Rentals: RentalSaaS has functionality built-in to assist AV hire/rental businesses that will save significant time and effort and further improve profitability. 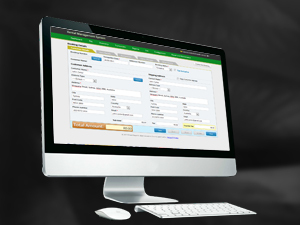 a) Reduce days of manual invoicing to minutes for long-term / month end invoicing at the click of a button. b) Save hours every week and eliminate redundant data entry with direct integration to your accounting system. c) Maintain pricing by kits/packages rather than individually. d) Eliminate guesswork on item availability; know accurately when hires/rentals are due to be returned. e) Eliminate business risk with proper details on AV Equipment maintenance and service history. f) Send out customer quotes at the click of a button. With RentalSaaS, it is now possible to easily manage rental and hire processes, with solutions for the Cloud, and smartphone application. It provides a secure, easy-to-manage, modular and extensible platform for reliably hosting websites, services and applications. It enables high-performance and supports high-scale workload and infrastructure innovation across storage, identity, networking and virtualization. It is fast and powerful development environment that consolidates all tasks involved in a software development project into one tool. It is best office tool in the market that is mainly designed for drawing diagrams. It is generic repository class that can be used to Create, Read, Update and Delete operations using EF to enable the automatic generation of optimized queries against the SQL Server. Web API is an ideal platform for building pure HTTP based services where the request and response happens with HTTP protocol. "We have several enterprises that use the Xero Accounting system, so we were looking for a rental package that integrates seamlessly with Xero and RentalSaas ticked all the boxes. Being cloud based we are not constrained by the Hardware limitations and or the never ending task of updates , backups etc. 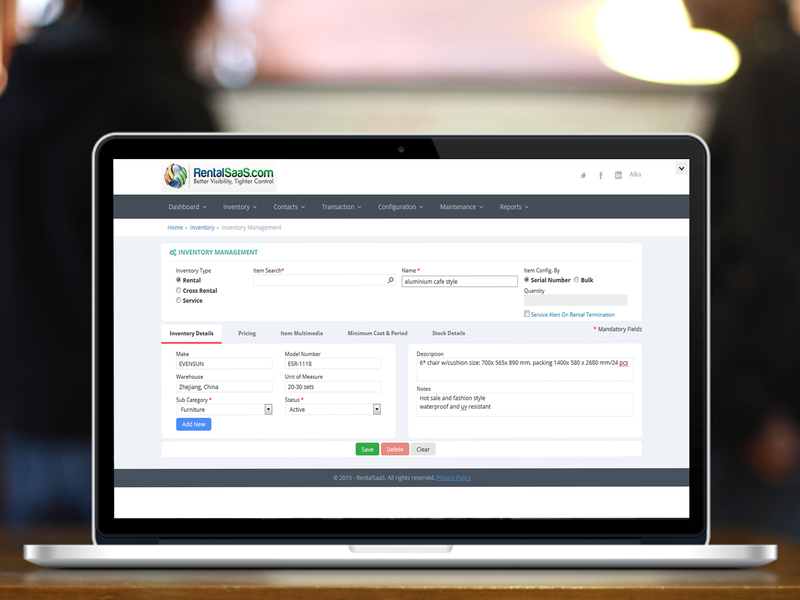 I have no hesitation in recommending RentalSaas system as a good robust Hire "
"'Rental SaaS' (as we've been calling the program) has enabled us to replace four systems with one. 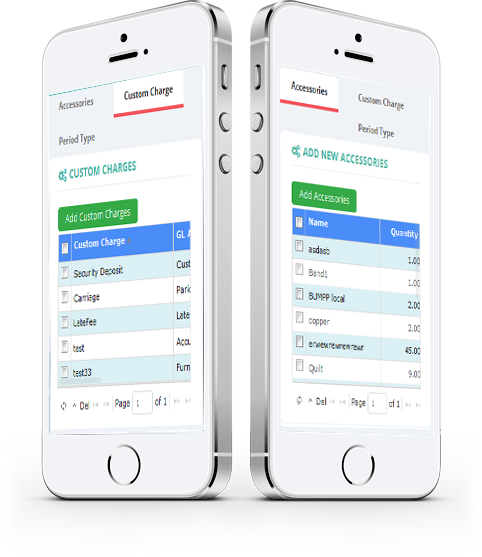 The recent introduction of bulk item capability has opened the door for us & its integration is constantly being improved. The recurring acknowledgements (above) of superior customer service and willingness to listen to (and act on) feedback truly sets this add-on apart from others. The program is excellent now, and will go from strength to strength as they roll out new & improved features." 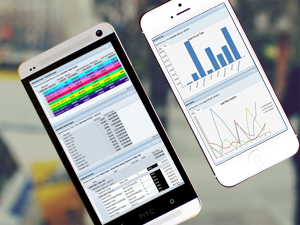 "Hire Management software is an excellent management tool for managing items should you hire items out to your clients. Having integration into Xero is just perfect. With the recent addition of updated inventory management it is a simple cost effective program for your business. Using Hire Management makes for rental transactions and now inventory management makes Xero function like it should, nicely in the background. Hire Management has certainly helped me to keep track of items I hire in my sleep apnoea business!" 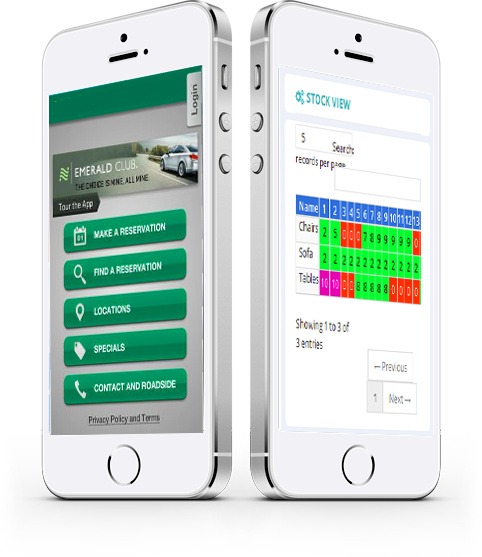 Access your rental from anywhere using PCs or Macs or tablet devices. 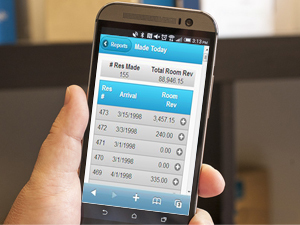 The easy-to-use interface makes every task simple and intuitive. Secure Socket Layer (SSL) is used for Data Security. Fast and easy way to manage your cash flow. 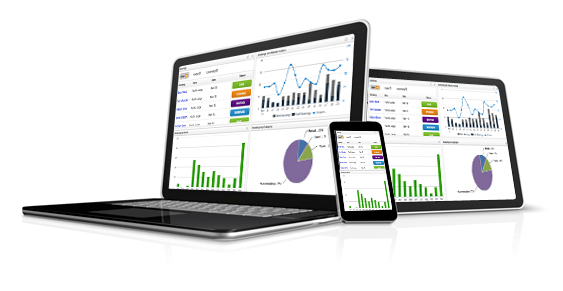 Seamlessly integrates with Xero for financials. An implementation of dependency injection using Castle Windsor.